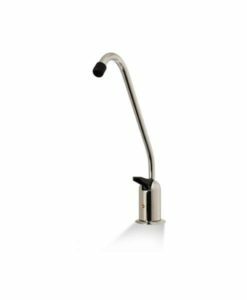 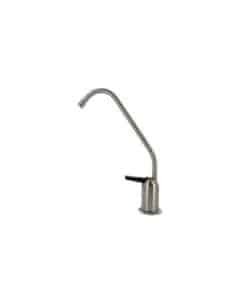 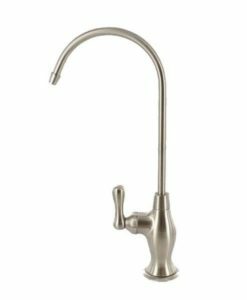 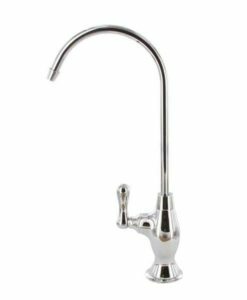 Elitist Designer Drinking Water Faucet (Brushed Nickel) Lead free. 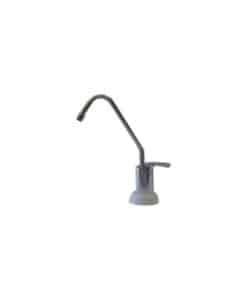 Quick-connect fittings supplied for use on existing air gap faucet (3 lines). 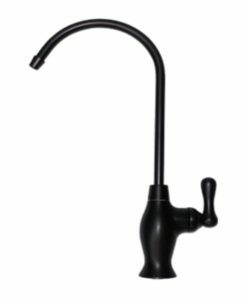 • 1/4 turn ceramic performance. • Quick-connect fittings supplied for use on existing air gap faucet (3 lines).